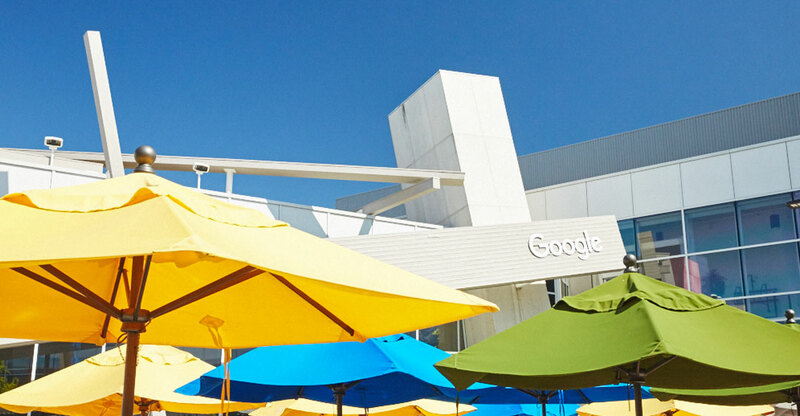 Google’s fourth-quarter capital expenditures jumped 80% to US$6.85-billion. The company’s operating margin, a closely watched measure of profitability, was 21%, down from 24%. Costs were also pushed higher by hiring, mostly for the cloud business, she added during a conference call with analysts. Alphabet had 98 771 employees at the end of 2018, up 23% from a year earlier. Porat said headcount growth should moderate in 2019. Google is asking investors to trust that investments in future growth will pay off, but the company discloses limited financial details on its newer initiatives. YouTube numbers are buried inside Google, while cloud and hardware results are part of Google’s Other revenue line. Alphabet shares declined 3% in extended trading. Earlier, they closed at $1 141.42 in regular New York trading. The stock has gained 9.2% so far this year. Fourth-quarter sales, minus fees paid to partners, climbed 23% to $31.84-billion, the Internet giant said in a statement on Monday. Analysts on average were expecting $31.33-billion, according to data compiled by Bloomberg. Net income was $12.77/share, compared with a loss of $4.35/share a year earlier, when a one-time tax expense wiped out profit. Online commerce grew quickly in the final quarter of 2018, helping Google’s ad business. When shoppers hunt for holiday gifts, they often use Google’s search engine, letting the company send them targeted product ads based on those queries. The number of clicks on ads that Google ran on its own services surged 66% in the fourth quarter, versus the 2017 holiday period. The company’s ad business is built on the collection of intimate data about billions of people, a practice that’s increasingly being scrutinised. Last month, French privacy regulators fined Google the equivalent of $57-million for not giving consumers enough information when it asked them to sign over access to their information. Still, ads from Google and rival Facebook are more relevant and effective than most other options — precisely because the companies collect so much information on activity across the Internet and beyond. New privacy rules in Europe, known as GDPR, may have limited this data harvesting slightly, but that’s hit smaller competitors more than the two digital giants. Facebook results beat Wall Street estimates last week. Revenue from Google’s Other division, which includes cloud and hardware, rose 31% to $6.49-billion. 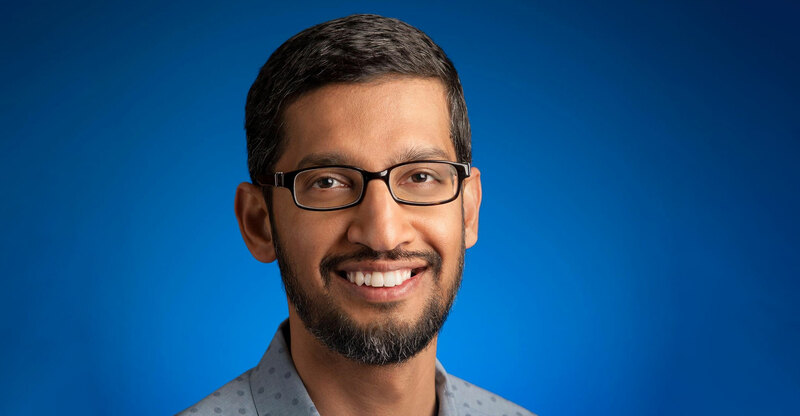 CEO Sundar Pichai said the cloud operation is “getting large wins”, and Porat noted that it’s one of the fastest growing businesses at Alphabet. Other Bets, which include Waymo, generated revenue of $154-million, up 18% from a year earlier. Operating losses were $1.33-billion. Porat said Waymo is having conversations with “a number of cities” about a driverless car service. Right now, there’s a limited paid service in the Phoenix area. Alphabet’s cash and other short-term holdings totaled $109.14-billion at the end of 2018. The company is spending some of that on buying back an additional $12.5-billion of its Class C shares.